Designed for both astronomical and terrestrial use, Pentax's 20x60 SP WP Binocular can be used with confidence in all weather and conditions. The large oversized 60mm objectives are fully multicoated to reduce reflection and maximize light transmission through the entire optical path. Utilizing the traditional porro prism configuration gives scenes a rich depth of view for an immersive observation experience and provides a comfortable feel in the hand with a lot of surface area to maintain a sure grip. The large objectives and coatings maximize the amount of light getting to the user's eyes for exceptional low-light capabilities. Complementing the optical performance are construction details made for the outdoors. The optical tubes are nitrogen-filled and O-ring sealed for fogproof performance and to make them submersible to as much as 3.3'. 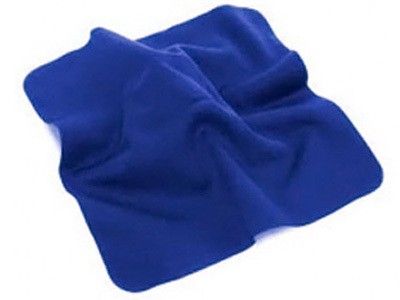 The binocular sports a generous 20mm eye relief and the fold-down eyecups seal against the ocular cavity to block stray peripheral light which can dim images and affect night-adjusted vision. Its over-sized objectives add weight and bias the center of gravity forward making user fatigue a concern and hand-shake a possibility, so to aid long observation sessions the binocular can be mounted on a tripod using an optional adapter..
From the original date of purchase, RICOH IMAGING CANADA INC. provides a limited Canadian lifetime warranty for most* PENTAX Binoculars purchased within Canada from a Ricoh Imaging authorized dealer. This warranty covers the original owner and is not transferable. Routine external cleaning, normal cosmetic and mechanical wear and excessive wear due to professional use are not covered under the terms of this limited Canadian lifetime binocular warranty. 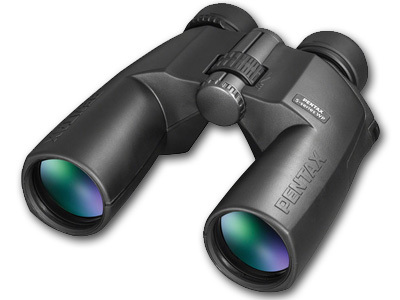 The PENTAX Jupiter binocular series include a limited one-year manufacturer’s warranty. PENTAX Spotting Scopes, Eyepieces, Zoom Binoculars and Monoculars include a limited five-year manufacturer’s warranty.